The State Statistics Service informs, that the average price, set by producers of sunflower oil in Ukraine during the period January-November 2016, was 20,40 thousands UAH/t, which is more by 0,18 thousands UAH/t. Despite a record harvest of sunflower seeds, such prices increasing is caused by the devaluation of the hryvnia. In November, the price was higher than January’s by 9.2% (at the beginning of the year – 18,69 thousands UAH/ton), and 0,5% more than before the beginning of the calendar 2016-2017 (the August price of the previous year was 20,13 thousands UAH/ton). 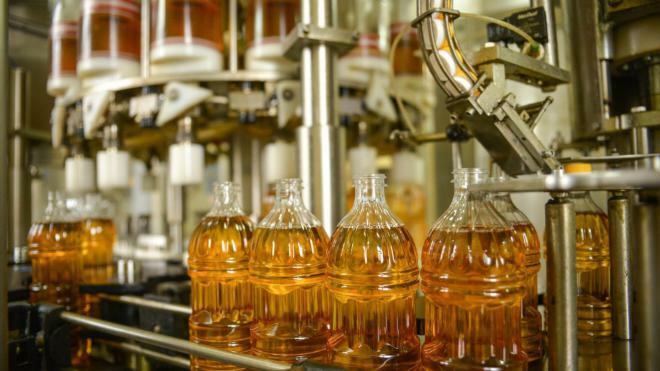 The average price of factories for the production of refined sunflower oil in January-November was already 23.91 thousands UAH/ton, compared with October 23,83 thousands UAH/ton, which is more by 4.3%.